3 night 4 days Kathmandu Package is our special Kathmandu Tour Package designed for couples who want to enjoy the luxury getaway in Kathmandu. 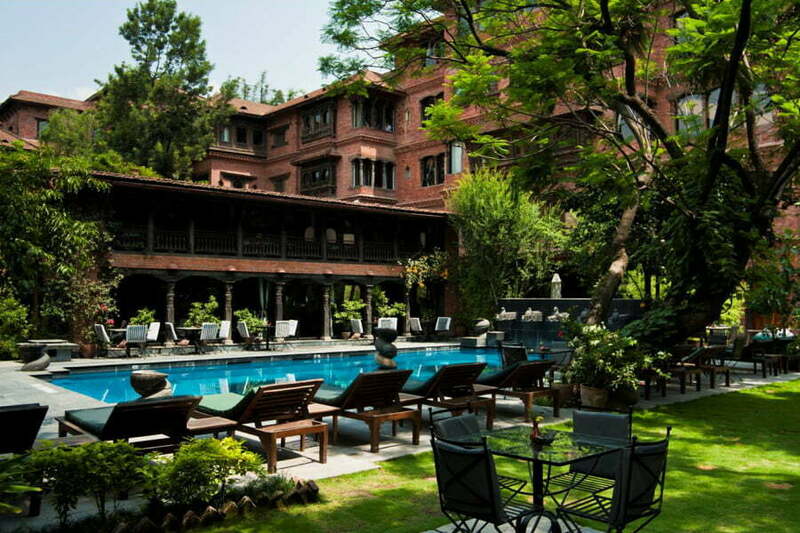 You will stay in Nepal’s most luxury and expensive hotel – The Dwarika’s Kathmandu and most serene and best resort = The Dwarika’s Dhulikhel. 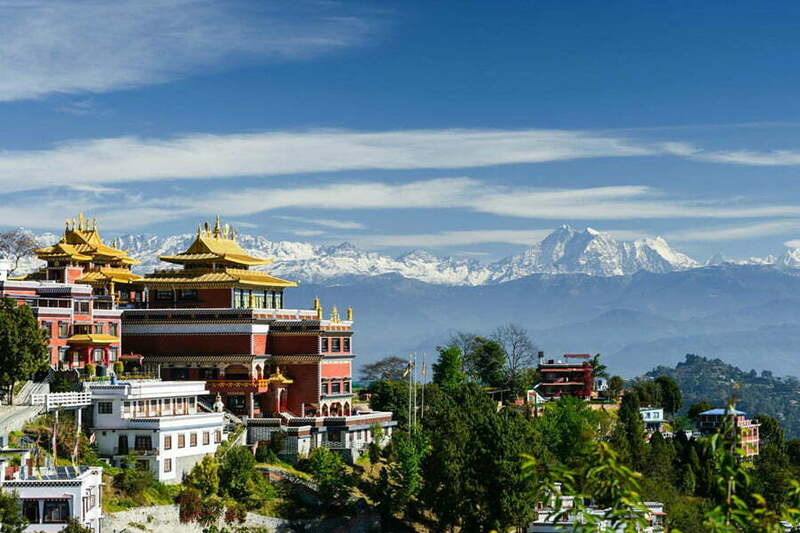 Kathmandu Nagarkot Tour 4 days 3 nights is also one of the Kathmandu Tour package to visit Nepal. 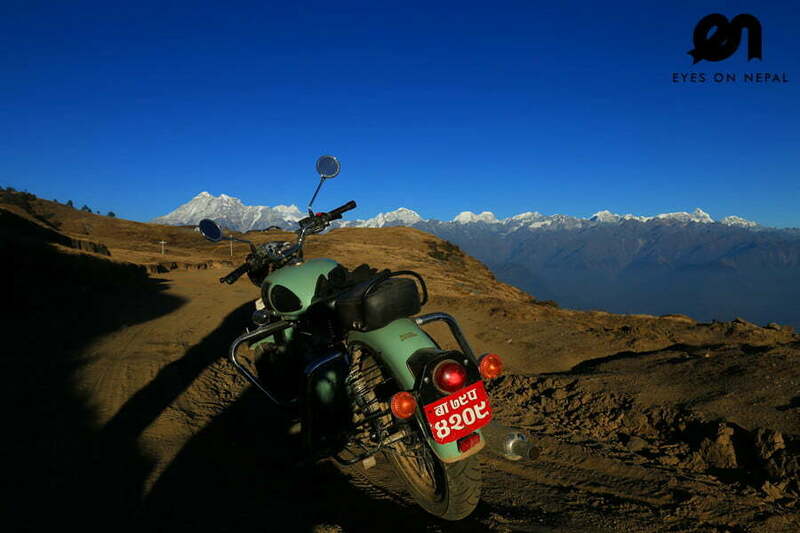 Day 9: Dhulikhel - Departure! ** Lunch en route at own expenses. ** Dinner in Gokarna House Restaurant with Nepalese Cultural Dance performances. 07.00 pm After dinner, back to hotel. Rest & relax. 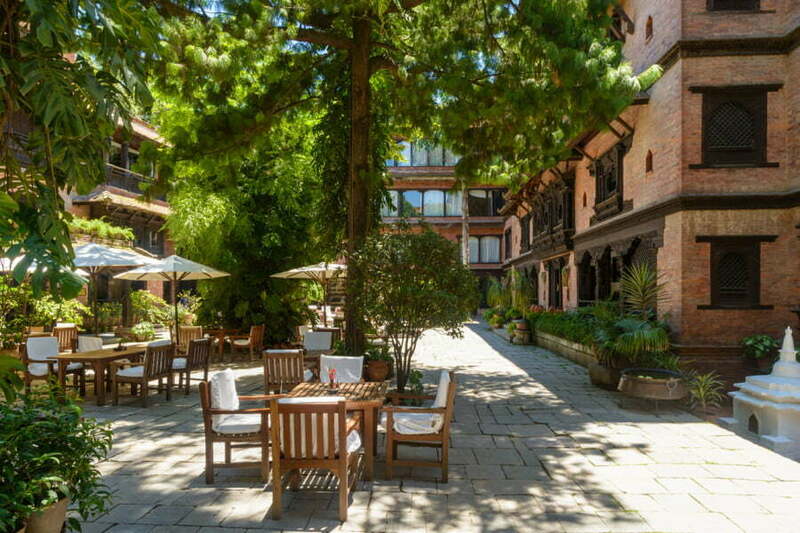 NOTE: You will arrive in Bhaktapur at 10am, spend 2 hours here, and then we will depart to your hotel. NOTE: Lunch en route at own expenses. 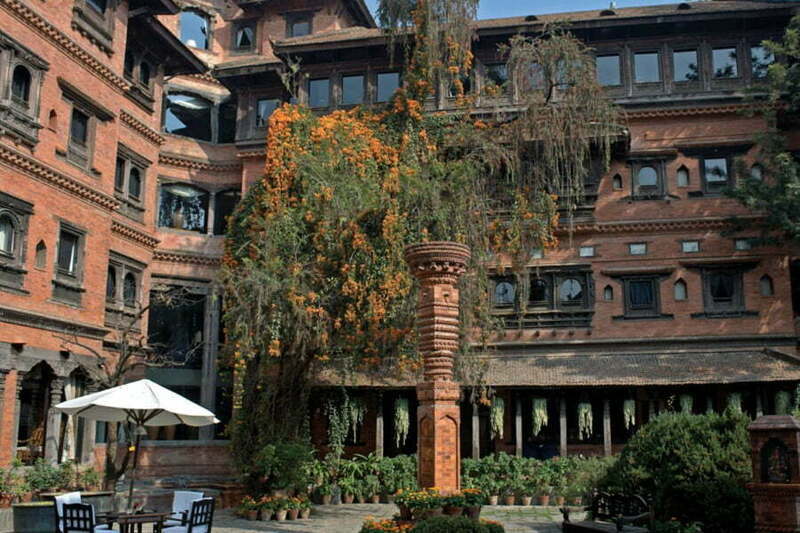 A lot of unique cafe/restaurant inside the Bhatakpur Durbar Square area. NOTE: Dinner will be provided at hotel. Special dinner with organic ingredient from hotel’s farm. 00.00hrs: Free & easy until check out hotel and transfer to airport or next destination. 00.00hrs: Catch your international flight! Bye Bye Nepal! 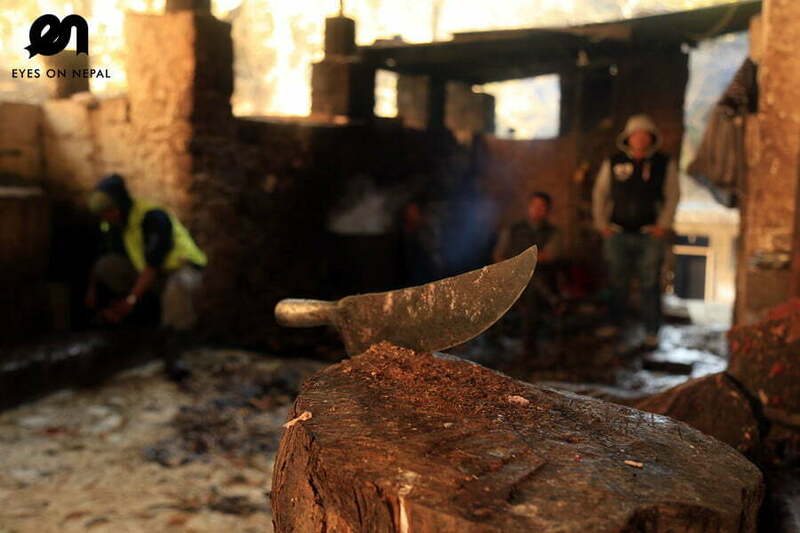 USD 750 per person, based on 2 to go. 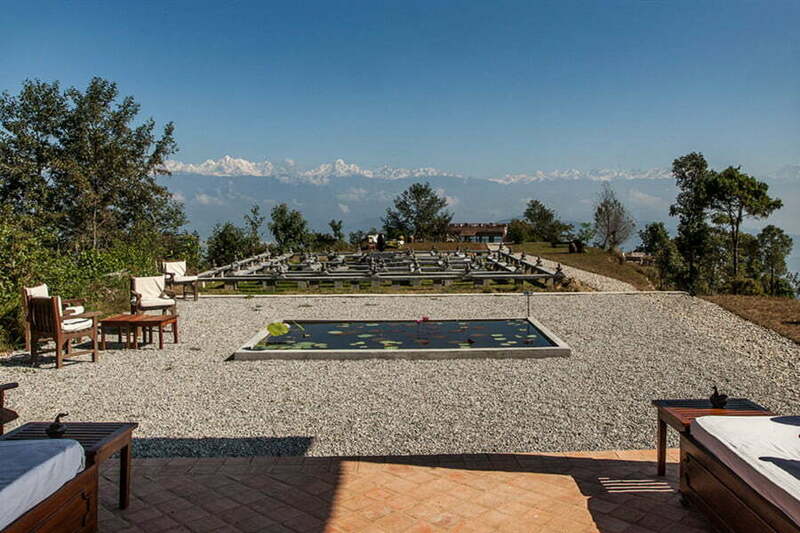 Accommodations x 3 nights in The Dwarika’s Hotel Kathmandu and The Dwarikas Dhulikhel Resort. NOTE: Based on double sharing. 1 x licensed English Speaking Tour Guide. Any extra expenses because of road block and other natural disturbances disturbances.